What You Really Want To Know! 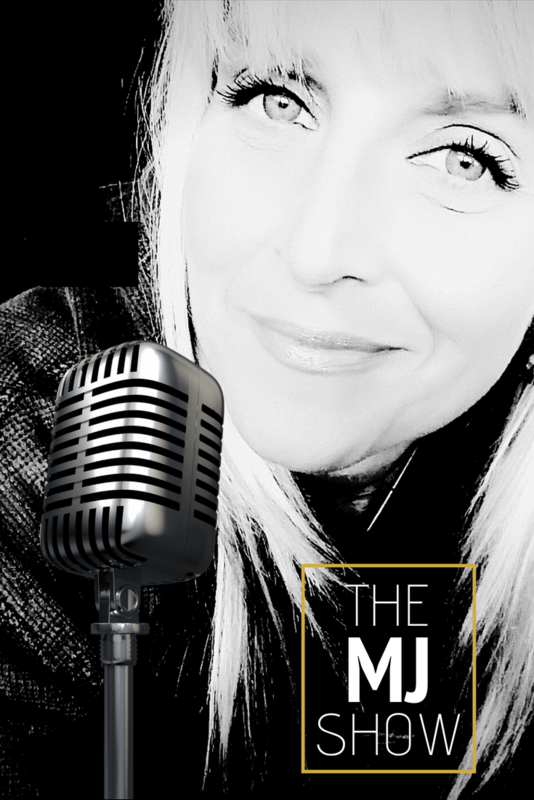 The MJ SHOW podcast is 'me', unplugged - my interests and my passions and honest talk, from new ways to achieve optimal health, to mastering mindset so you can design your life and live to your full potential. Join me every Tuesday, as I answer important questions others aren't asking on Self-Improvement, Health, Wellness, Weight Loss, Nutrition, Fitness, Mindset, Motivation, and Inspiration.